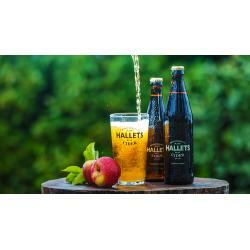 Winners of the BBC Radio 4 Food and Farming Awards as Best Drinks Producer 2016, Hallets Real Cider is a traditional craft cider carefully crafted by an independent Welsh cider maker at Blaengawney Farm, Caerphilly in South Wales. The unique blend, texture and flavour of Hallets Real Cider is the result of great care, skill, time and an immeasurable passion for cider and cider-making. 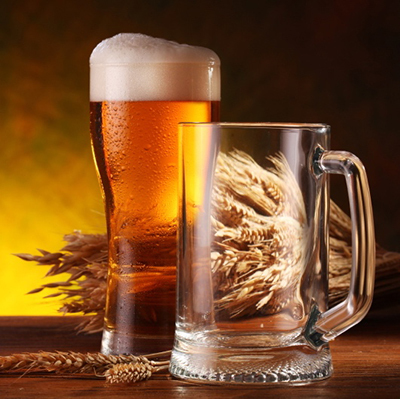 To find out more about our cider-making process, visit Our Welsh Cider.